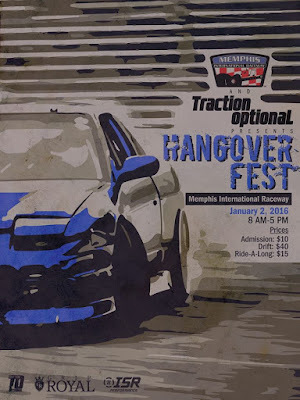 TRACTION OPTIONAL: Hangover FEST Jan 2nd 2016! 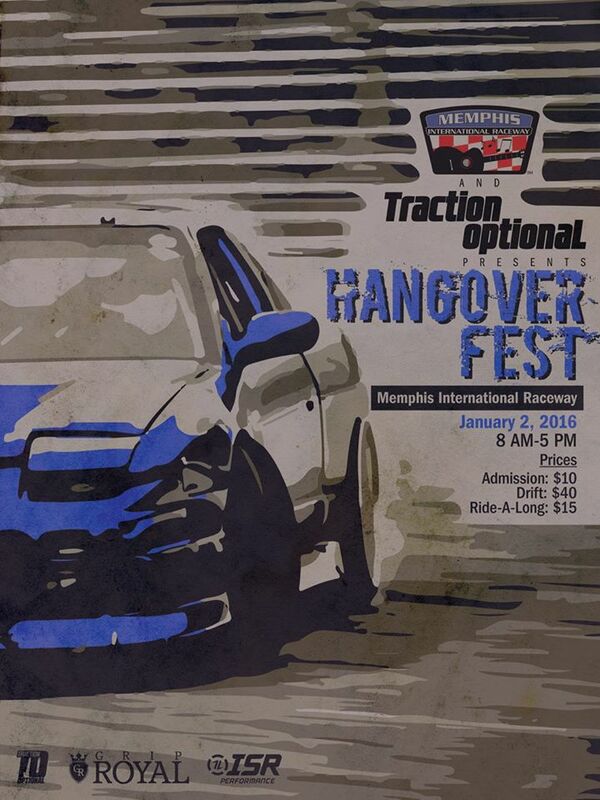 Hangover FEST Jan 2nd 2016! Join us this Saturday Jan 2nd 2016!